Your Local Independent Estate Agent. 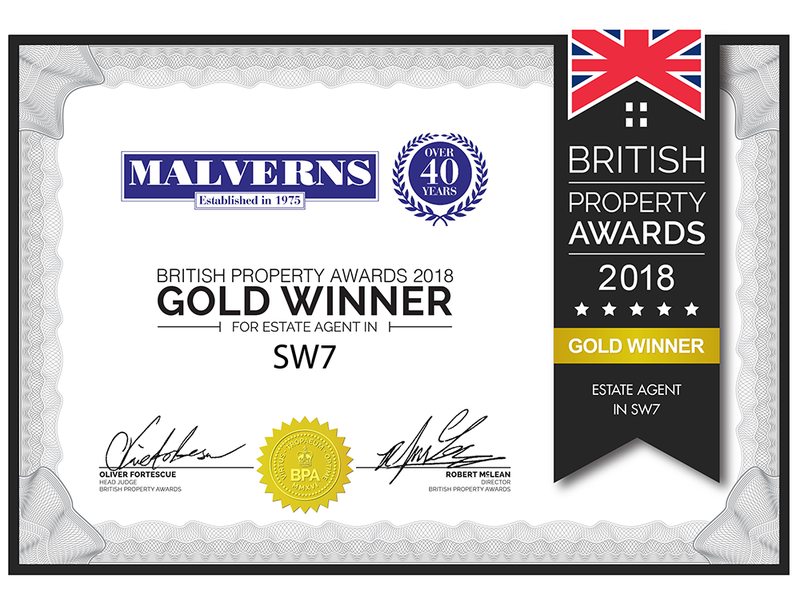 Malverns specialises in Lettings, Sales, Property Management and Acquisitions for prime property in Central London, Including the areas of Fulham, Chelsea, Knightsbridge, Mayfair and South Kensington. Based in Onslow Square for over 40 years, our goal is still the same as it was when we started, to look after you and your property needs as if they were our very own. Why not pop in for a chat or simply to meet Alfie, the office Westie! "Already planning the house warming!" “Thank you for your kind words. It was indeed a pleasure to be a tenant of Malverns, I had a very good experience.